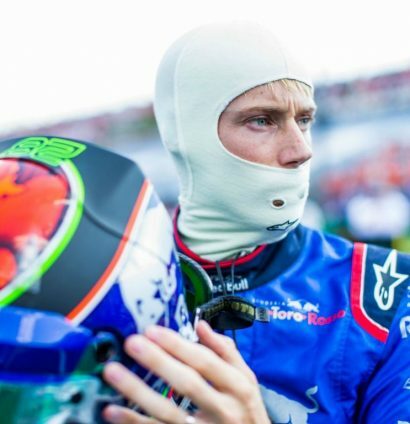 Brendon Hartley has said he is showing “really fantastic pace” recently as he looks to secure his Formula 1 future with Toro Rosso. 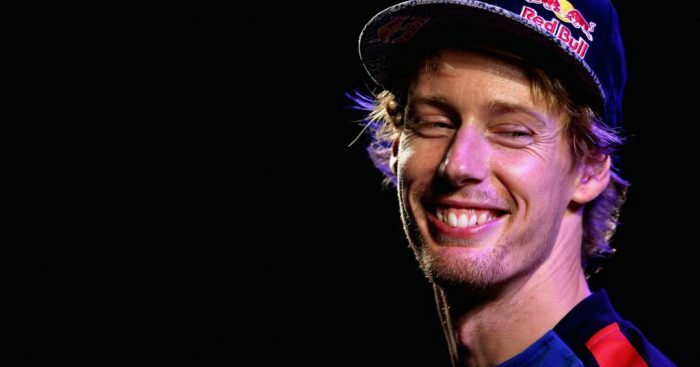 Hartley does have a two-year deal within the Red Bull organisation which should see him through to the end of the 2019 season. But, the New Zealander’s future has been uncertain for much of the 2018 campaign and his position is under serious threat from F2 driver Alexander Albon. Toro Rosso are not expected to reveal their full 2019 line-up until December, giving Hartley opportunities to impress his bosses. And he feels in recent races that he has been doing exactly that. “My pace in the last few events has been really fantastic,” Hartley said. “I had a great points finish in Austin, followed by a strong turn of speed in Mexico – even if it didn’t deliver the result we might have deserved. Having reverted to Honda’s Spec-2 engine in Mexico, both Hartley and Pierre Gasly will have a welcome boost of being powered by the Spec-3 power unit in Brazil. “We will have the latest spec Honda engine on board and we know that it delivers much more performance,” he added. “On top of that, the new aero kit adds some value and seems to suit my driving style. “The weather can be a factor, producing interesting races at this track in the past, and this year we’ve seen our package goes well in tricky conditions.